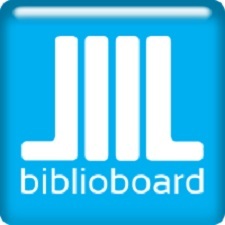 BiblioBoard e-books are available to any Illinois resident. Because BiblioBoard authenticates by the user’s location, visiting the website or opening the app gives you access to e-books without needing to enter a library card number or other login. We strongly encourage you to create an account profile the first time they visit the collection. A BiblioBoard Library profile will allow access while outside of Illinois, as well as the ability to download content for offline reading and to add bookmarks and notes. BiblioBoard also provides patrons with access to a variety of open educational resource materials for unlimited use and download. For example, the Knowledge Unlatched anthology includes over 100 scholarly journals and books covering a variety of fields, including anthropology, gender studies, health and medicine, history, music and performing arts, political science, religious studies, and more.